At 12 noon on the 10th of July, OMEGA's new #SpeedyTuesday timepiece was available for sale via its @OMEGA Instagram channel. In just under two hours, all 2,012 pieces had been sold. 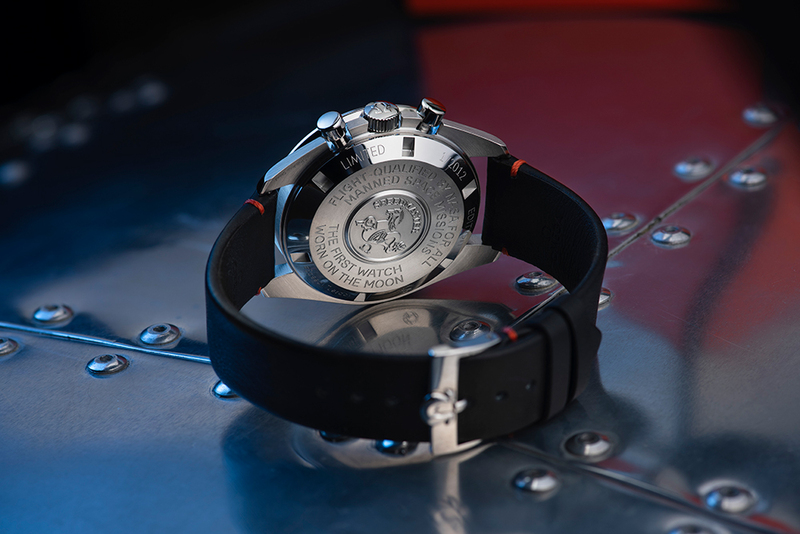 OMEGA's Speedmaster Limited Edition 42 mm "Ultraman" has proven to be a huge hit with watch fans around the world. The new Limited Edition timepiece was snapped-up in just 1 hour, 53 minutes and 17 seconds. The new watch is a tribute to the key character in the ULTRAMAN series, a collection of shows created by Tsuburaya Productions in Japan. ULTRAMAN is one of the most famous examples of the Kaiju "giant monster" genre. 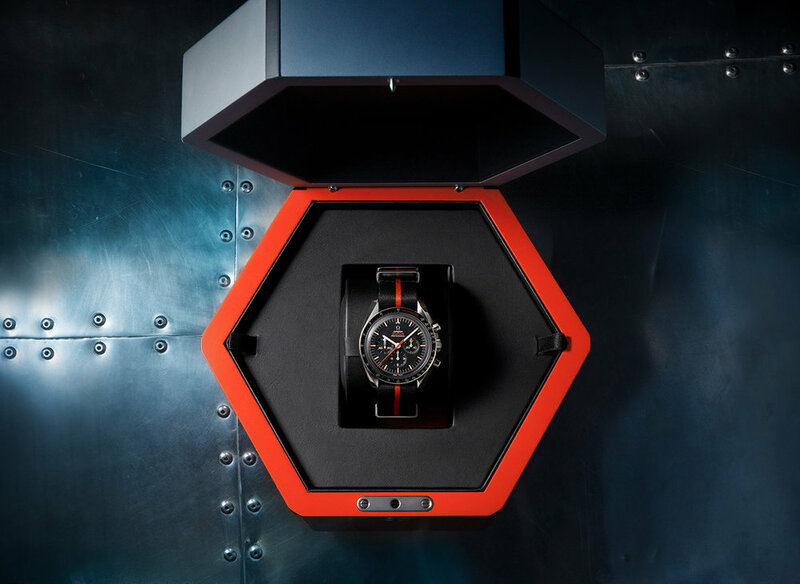 Limited to just 2,012 pieces, the OMEGA Speedmaster 42 mm "Ultraman" is a true collectible and is presented in its own hexagonal box: a tribute to the futuristic table used by Ultraman's Monster Attack Team.